Mixed (539) - 68% of the 539 user reviews for this game are positive. FTSOC Official Soundtrack available everywhere! 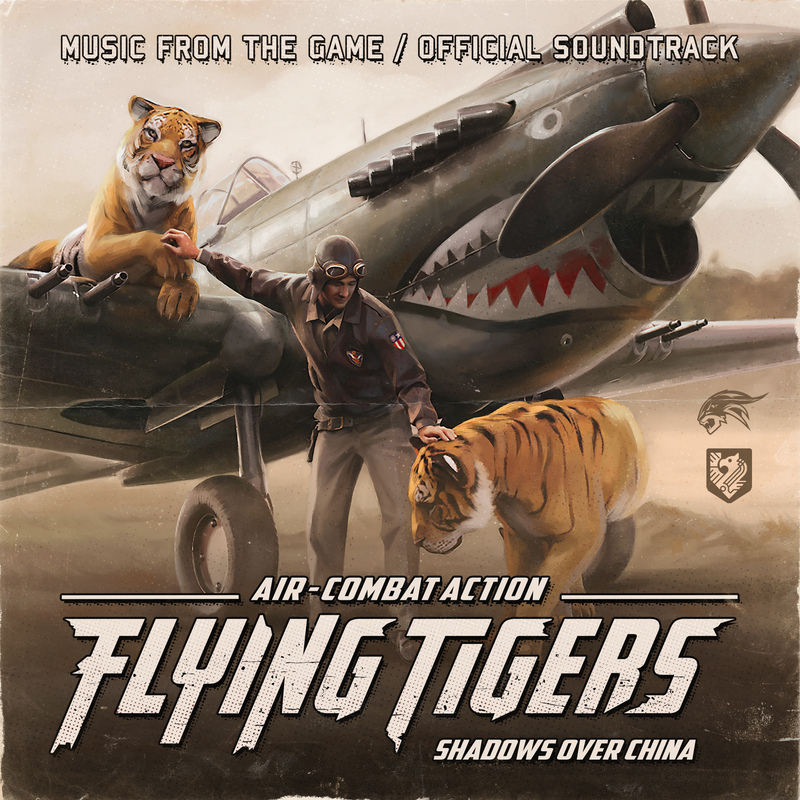 Composers Magnus Ringblom and Simone Cicconi have created a daredevil musical experience for Flying Tigers: Shadows Over China's varied air-combat action gameplay and exotic atmosphere. As players storm through the skies of South-East Asia, the soundtrack fuses ethnic and cinematic instrumentation with electronic influences that capture the mood of the 1940s' China-Burma-India Theatre of World War 2. © 2017 Ace Maddox AB. The Ace Maddox, Flying Tigers, and Air-Combat Action logos are trademarks or registered trademarks of Ace Maddox AB in the EU, US and/or other countries. Any references to aircraft, manufacturers, and/or builds thereof is for historical accuracy only, and shall not be construed as indicating any sponsorship or endorsement. Aircraft designs are reproduced in good faith to replicate corresponding World War II era counterparts under artistic, dramatic and historical license.